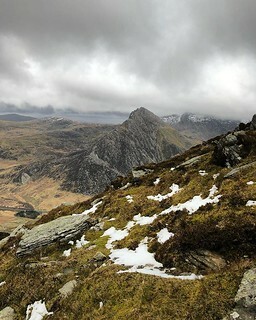 Wild weather on the north Wales hills. Gale force winds, wind chill, snow and ice. Good fun day with a crew recce’ing day 1.